When you pair Bluemix with SoftLayer, you can buy, build, access, and manage the production of scalable environments and applications by using the infrastructure and application services together. Whether you need insight on the effectiveness of a multimedia campaign, need to process vast amounts of data in real-time, or want to deploy websites and web content for millions of users, you can create a better experience for your customers by combining the power of your SoftLayer infrastructure with Bluemix. 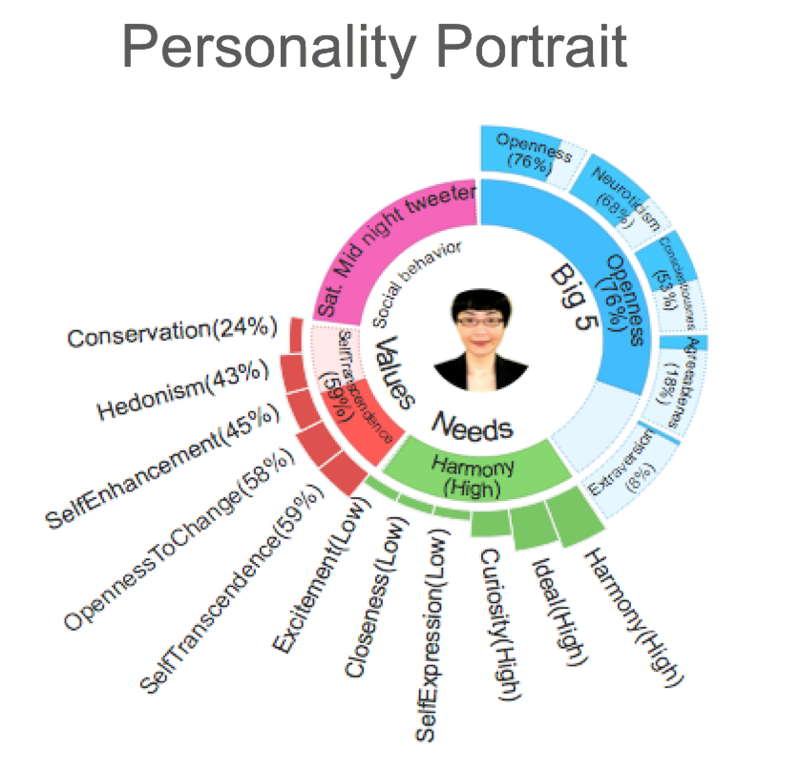 Optimize campaigns in real-time based on customer reaction using Watson Personality Insightsand Insights for Twitter. Run scalable analytics using Streaming Analytics to retrieve results in seconds. 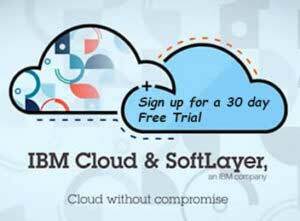 Automate hundreds of daily web deployments using SoftLayer and Bluemix APIs. 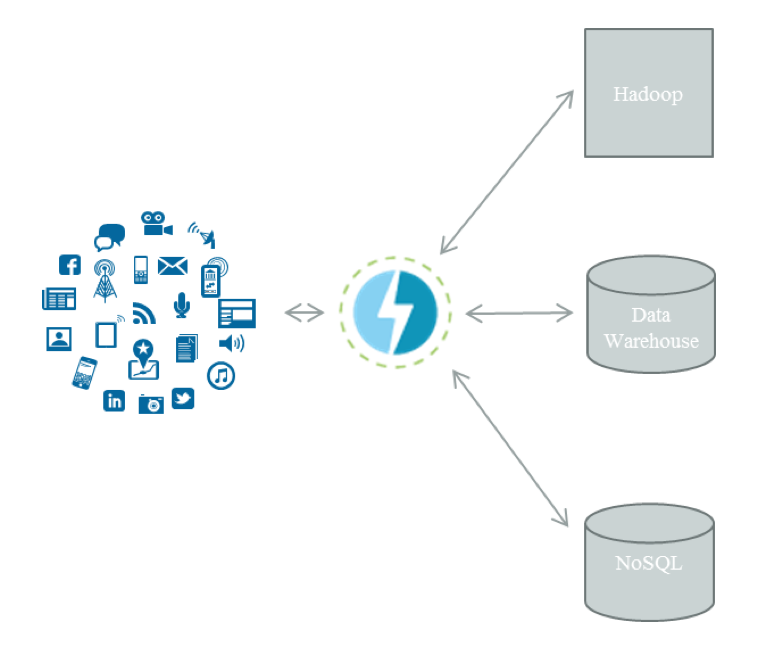 Securely store, analyze, and process big data using Cloudant database service with Apache Spark. You can see the value of an integrated SoftLayer/Bluemix experience by looking at insights and cognitive, big data and analytics, and web applications.